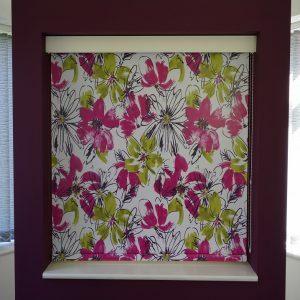 Lola Calypson Roller Blind This is a multicoloured roller blind perfect for adding colour and class to any room , This roller blind is ideal for any room including living rooms and childrens bedrooms Fabric Properties: roller blind vertical blind panel blind roof blind panel dimout suitable for moist environment multidirectional Fabric Manufacturer; Decora This Price does not include carriage. 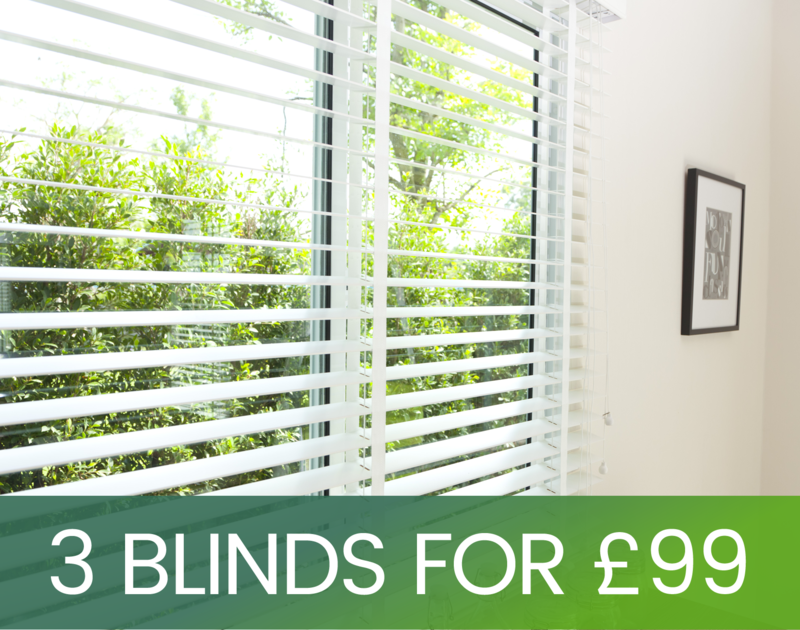 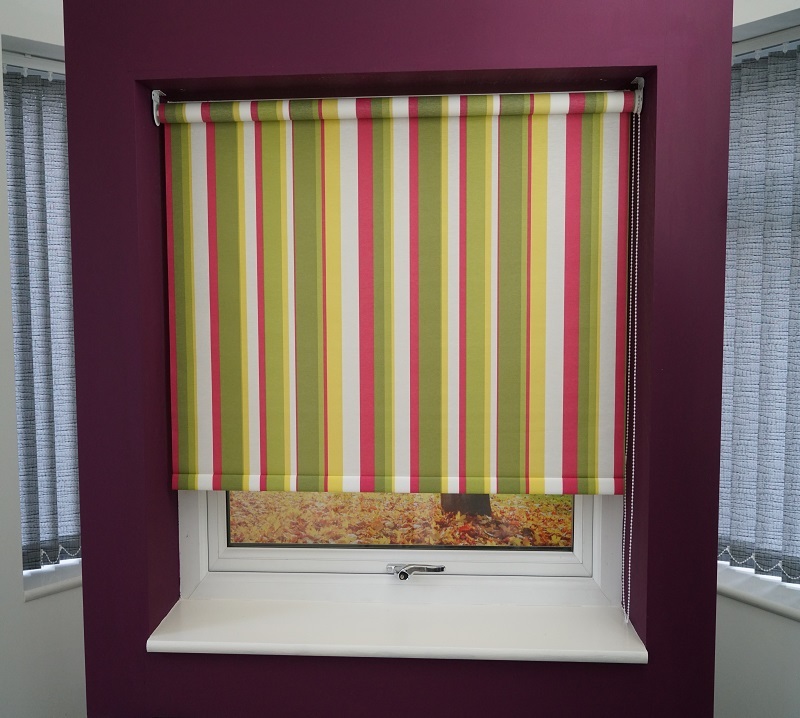 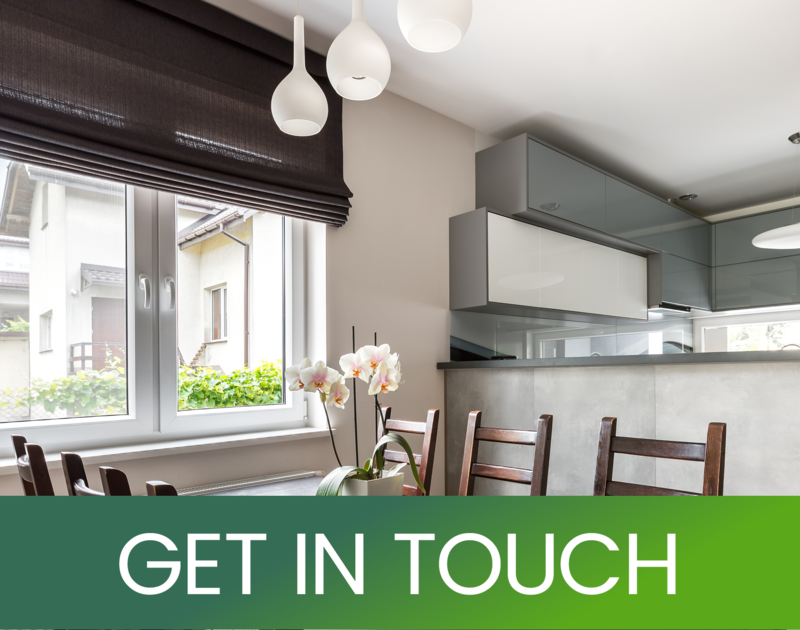 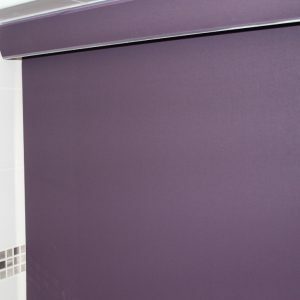 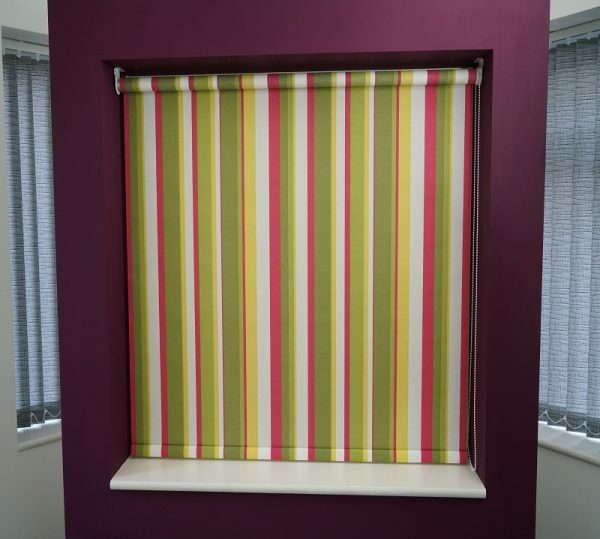 We only use quality fabrics so you can be certain this blind will look fabulous, using only durable aluminium head rail and high quality components you can be assured your roller blind will operate smoother for longer. 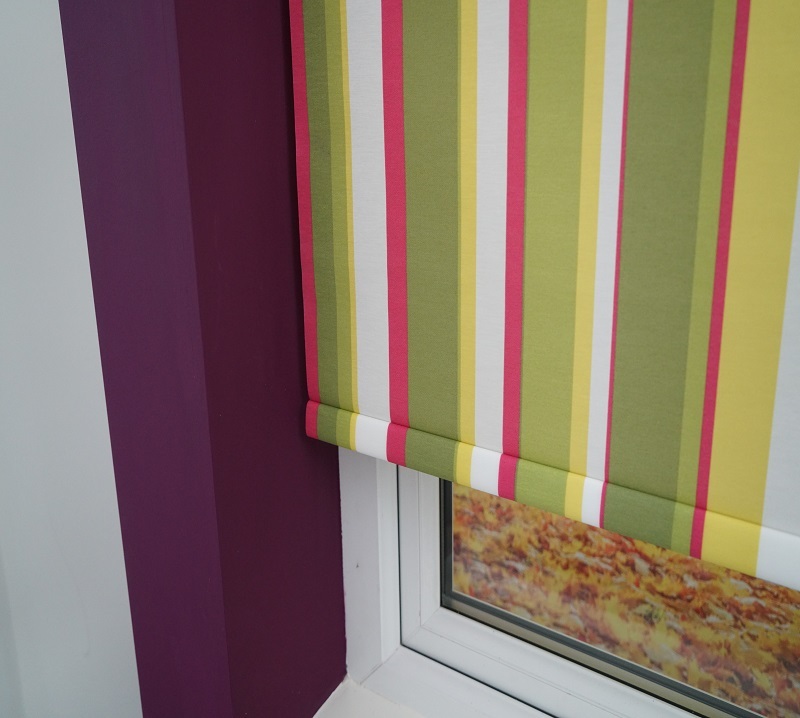 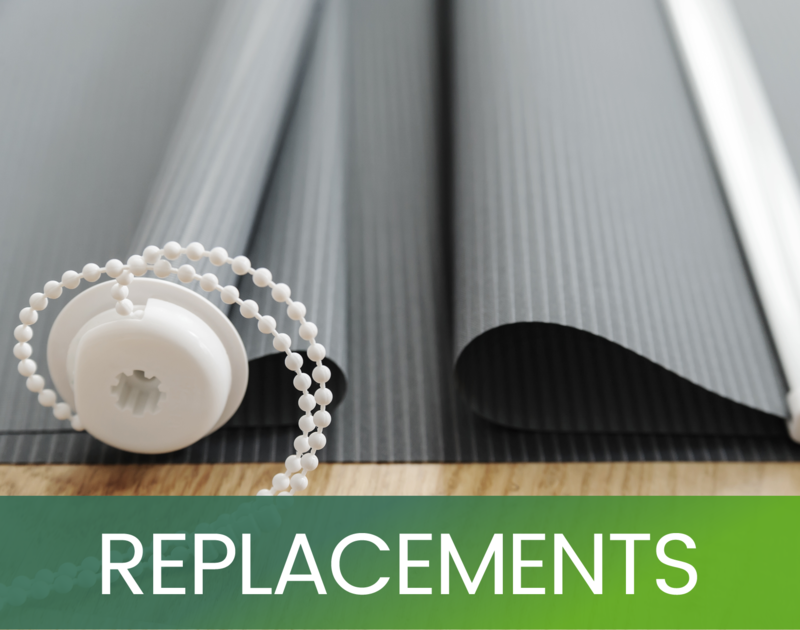 This Roller Blind comes complete with easy fit brackets.Our roller blind cords have x 2 easy snap chain connectors to coincide with the child safety legislation . 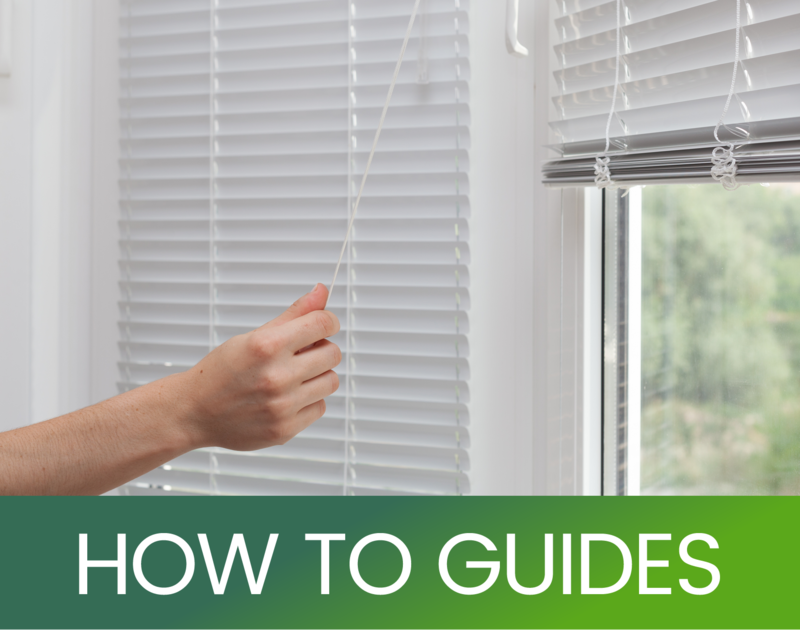 How have you measured your window ?